Executive Summary. Projects often experience delays for which the Contractor is awarded additional time. The determination of the per day reimbursement to the Contractor for this time is fraught with protracted analysis and negotiation. 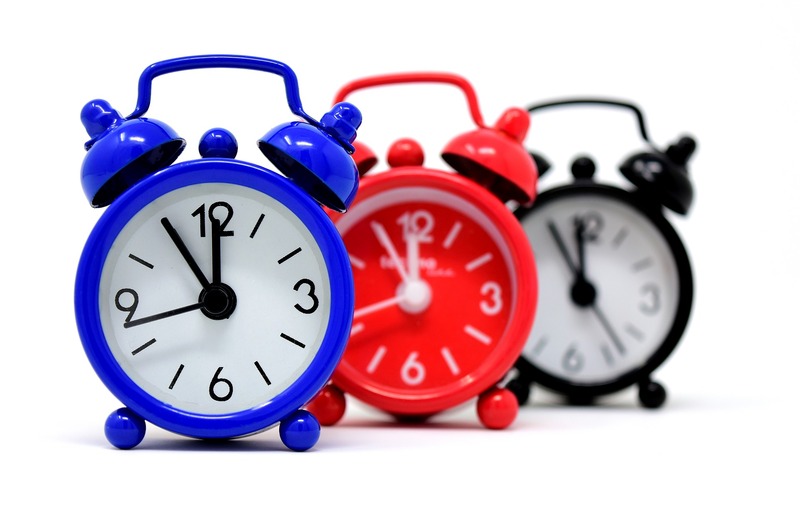 Owners should consider the time related overhead bid item for instant resolution. The Problem. It happens every day – the Contractor suffers a delay and the Owner grants additional time. Without fail, most savvy contractors will ask for compensation for Company overhead cost incurred as a result of the delay. 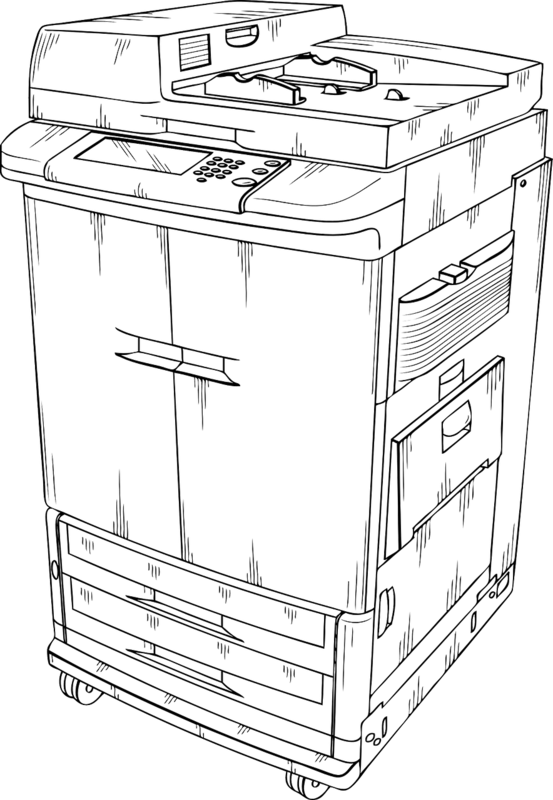 During the project, the Contractor spends many manhours generating acceptable documentation proving actual costs incurred from employee salaries to the purchase of copier paper. Then the documents are bound in a three-ring binder and sent to the Owner’s Construction Manager. (S)he then spends many manhours verifying these costs. And the negotiation/validation continues for days or weeks. The Solution. No more manhours upon manhours of Contractor preparation and Construction Manager verification. That translates to no manhours spent by the Contractor and no professional fee payments to the Construction Manager by the Owner for the accounting nightmare described above. It’s done because an owner implemented a TRO (Time Related Overhead) bid item. How do I incorporate it into my project? Simple. Set up a bid item with a quantity and unit of measure equal to the number of days stipulated in the Contract. The Contractor is paid via progress estimate monthly as delay is incurred. For example, a 200 calendar day job would have a bid item called Contractor Time Related Overhead in units of calendar day with a quantity of 200. The Contractor would fill in his/her unit cost on the proposal form. My Story. My history has been that each job awarding additional time and cost required a significant effort in self-audit and document collection. It was late nights and Sundays to get it done while simultaneously running the active project. A TRO bid item would have saved both me, the Contractor, and the Owner’s Construction Manager countless hours of preparation and negotiation. This method does not mitigate the hours in proof of overhead cost, it negates them! And, it keeps all parties on project execution, not three ring binder creation or review.